Q2 Thao Dien residential and commercial mixed development project is developed by Frasers Property International Real Estate company in cooperation with An Duong Thao Dien Real Estate Investment Joint Stock Company. 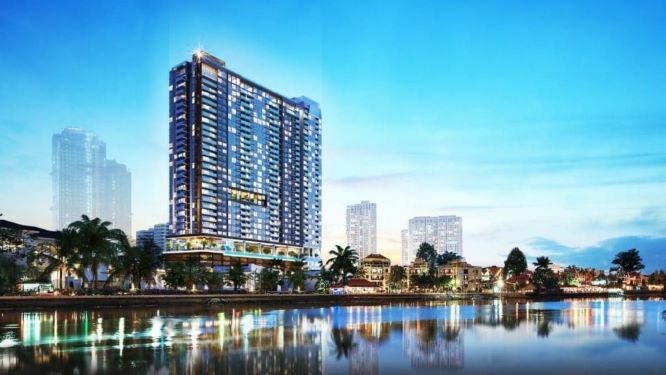 The project is located in the favorable location of Thao Dien Ward (District 2, Ho Chi Minh City), which has a direct view to the Saigon River with many modern amenities outside. In this Q2 THAO DIEN Residential Complex Project, Unicons Construction Investment Limited Company, a member of Coteccons Group, is a general contractor for constructing, finishing and ME works. The package value is over VND 1,100 billion. Project construction time is 26 months. 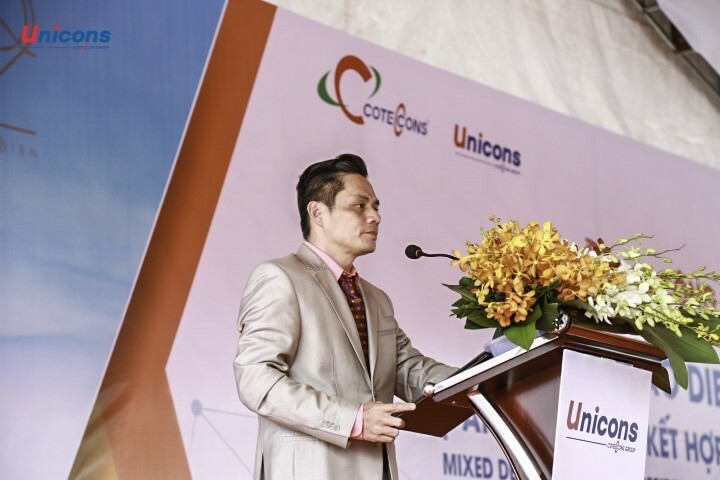 Representative of Coteccons Group, Mr. Nguyen Sy Cong – General Director, said, “I am confident that Unicons is a core member of Coteccons Group. 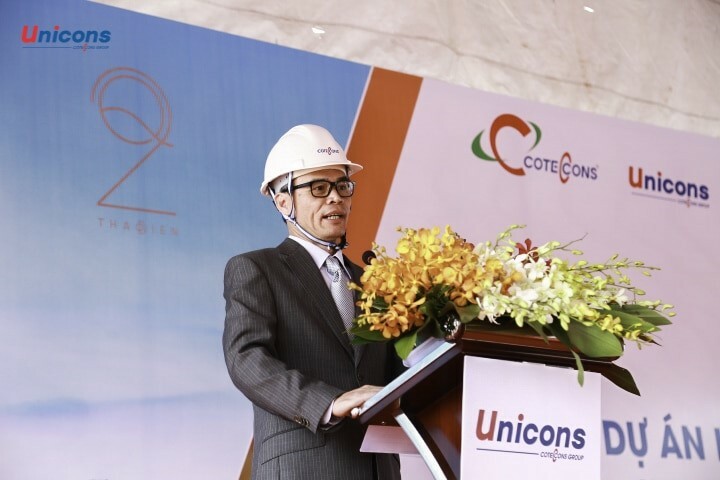 Unicons has been inherited a professional system of Coteccons and been experienced in implementing many Design & Build projects having scale of over 1,000 billion such as Q2 Thao DIEN Commercial Residential Complex, etc. He stressed that; with young, enthusiastic and professional staffs; Unicons will surely always keep the quality, safety in delivering the project’s image to a new level and will continuously apply advanced construction method to meet all requirements and benefits enhancement of the investor. Undoubtedly, the combination of reputation developer Frasers Property and prestige contractor Coteccons Group will bring a quality and primier Q2 THAO DIEN project to customers. The successful construction and completion of Q2 Thao Dien may also create opportunities for long-term business cooperation between Frasers Property, An Duong Thao Dien, and the Coteccons Group in the future.